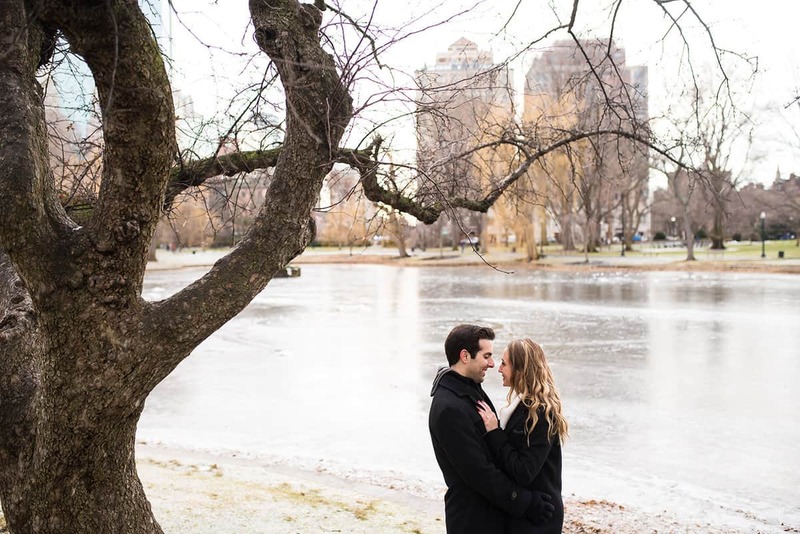 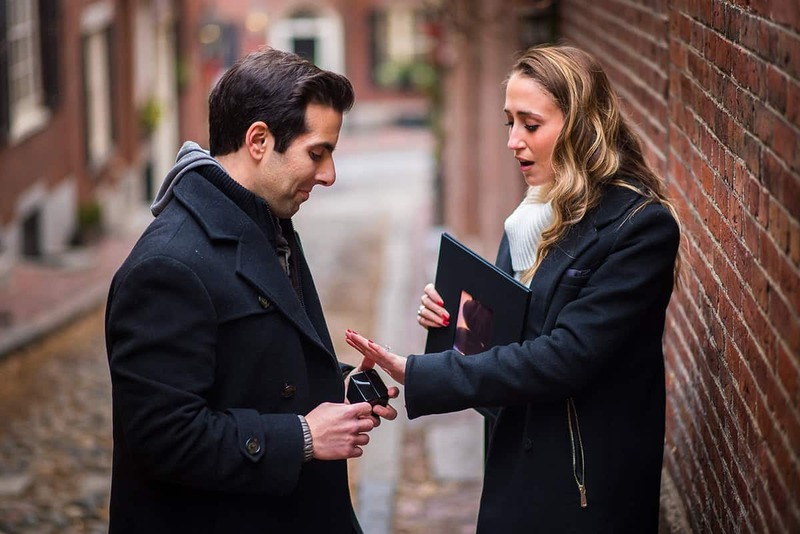 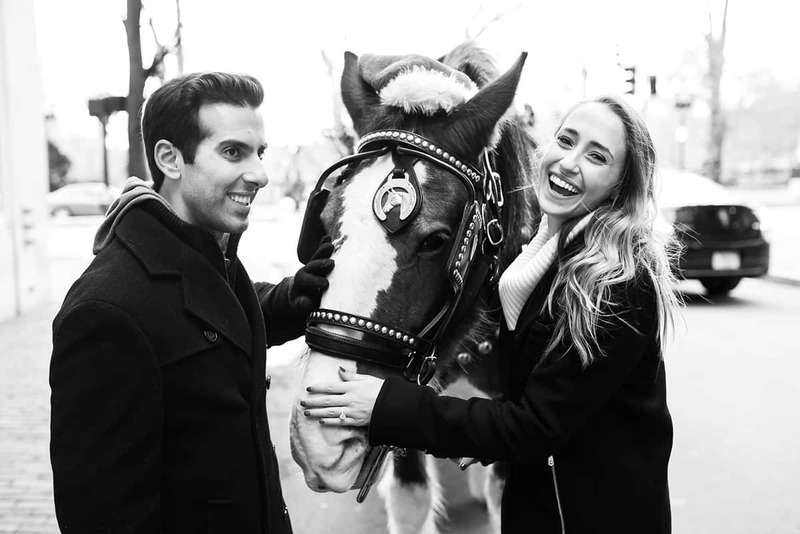 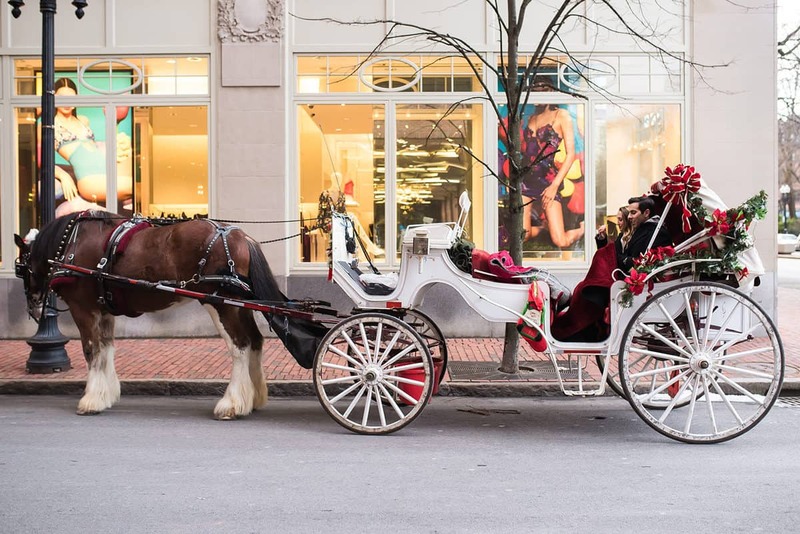 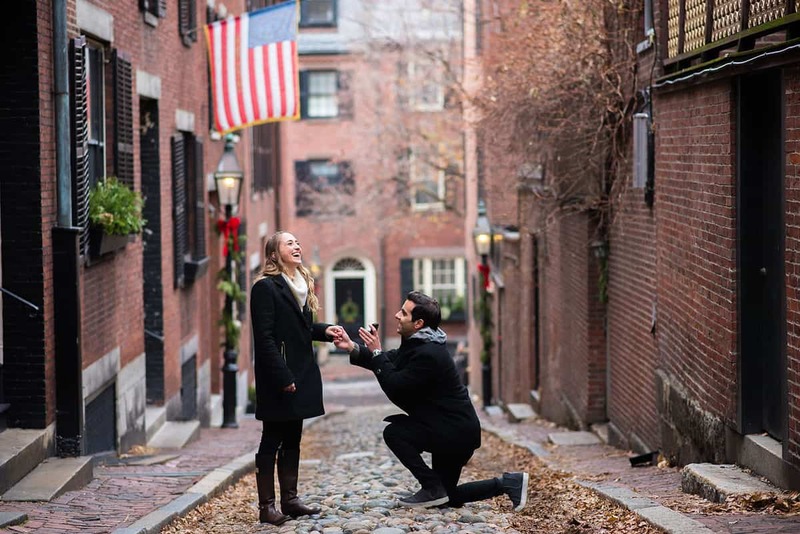 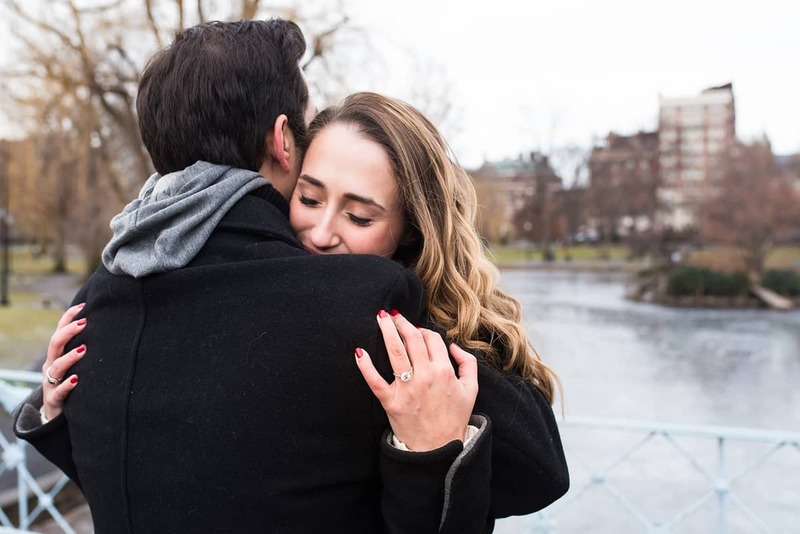 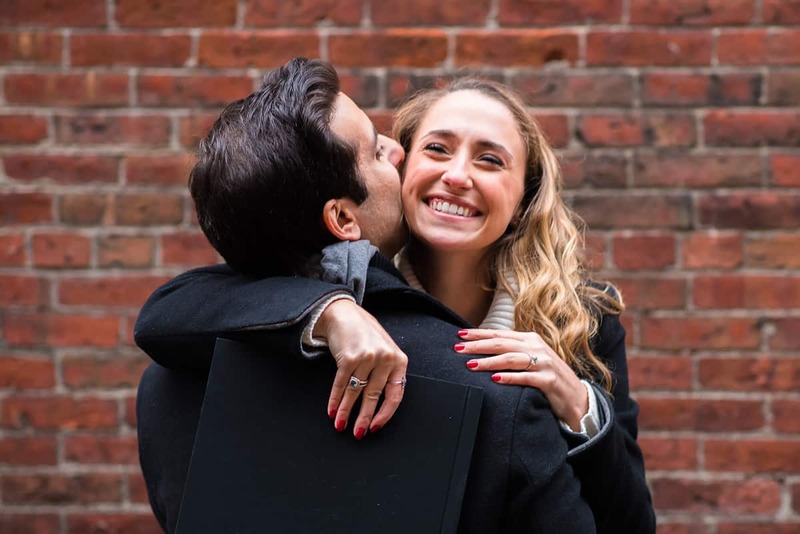 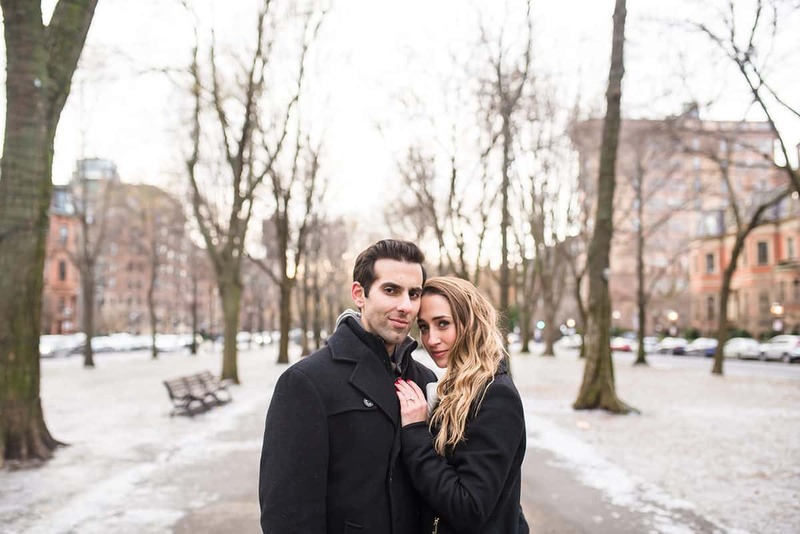 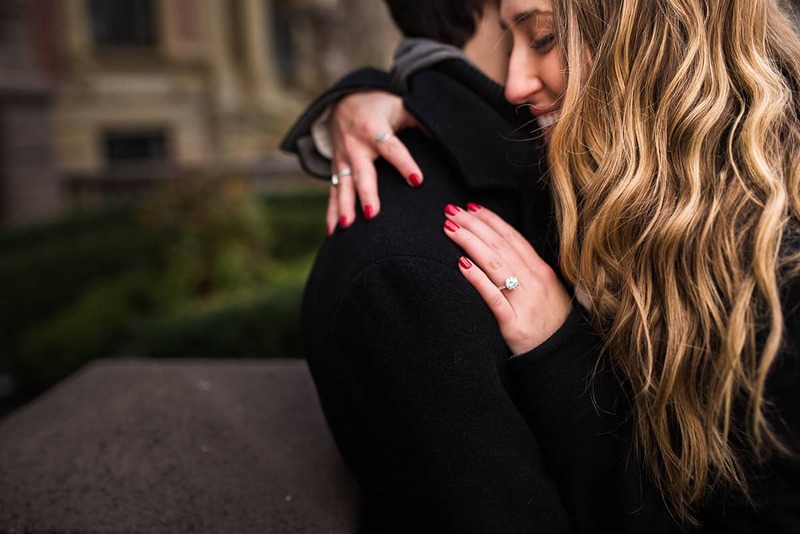 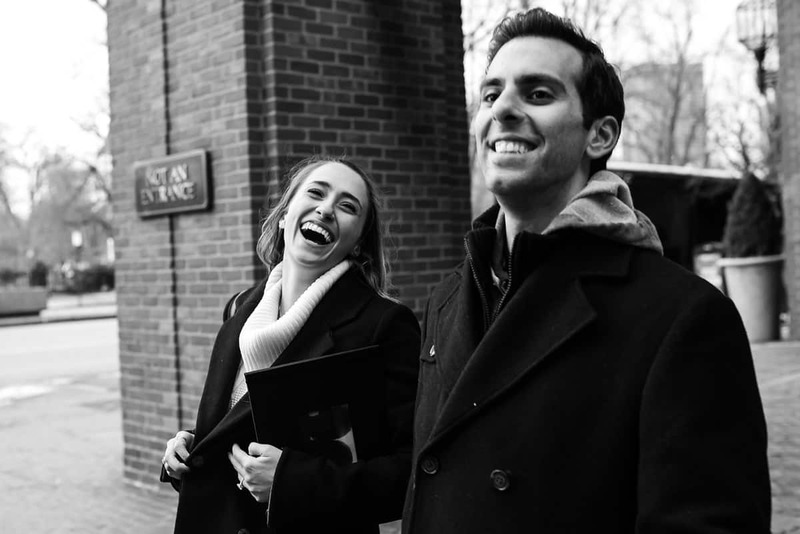 There’s a reason why Acorn Street is the most photographed street in Boston, it’s gorgeous, private and cozy – and the perfect place to orchestrate a proposal! 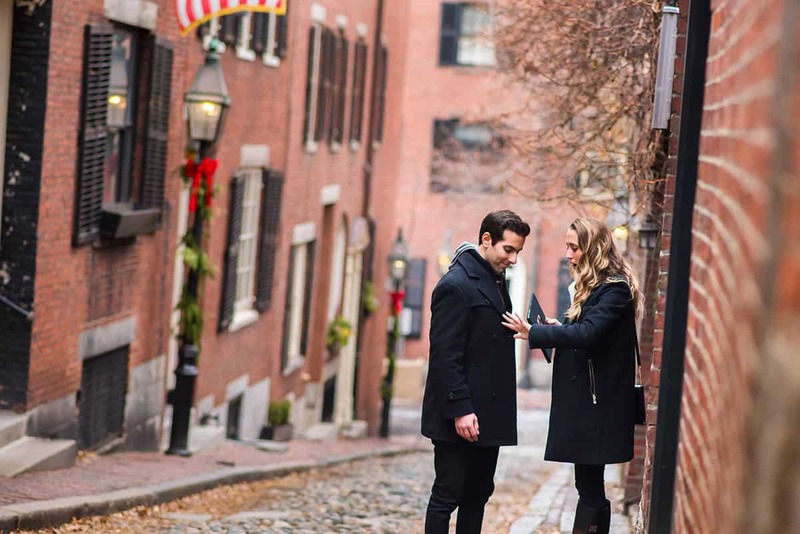 I had so much fun walking around Beacon Hill and the Commons with these two. 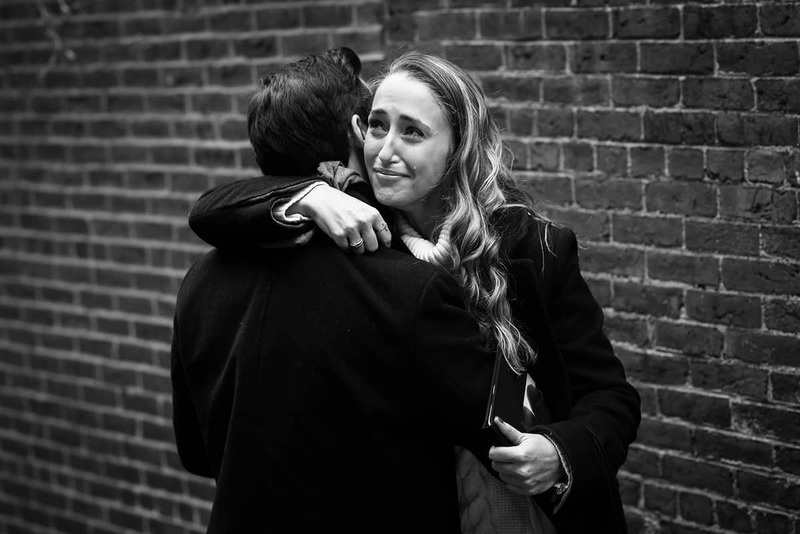 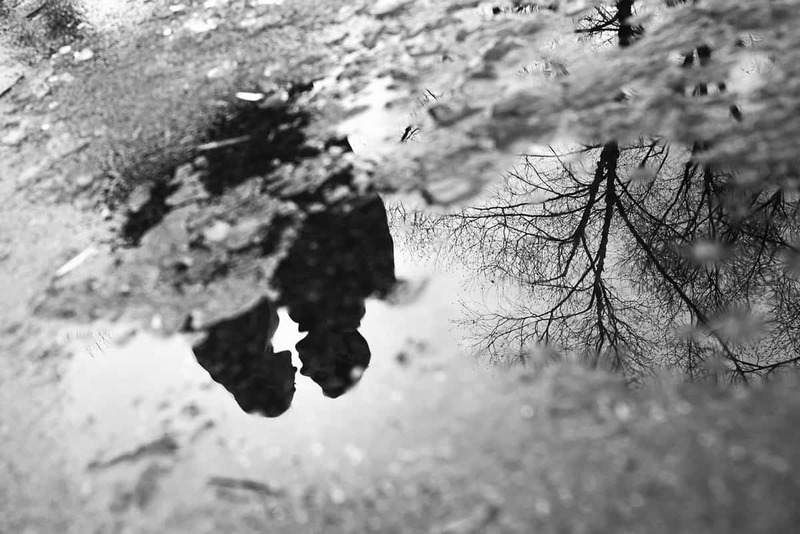 Capturing this emotional moment was so worth it! 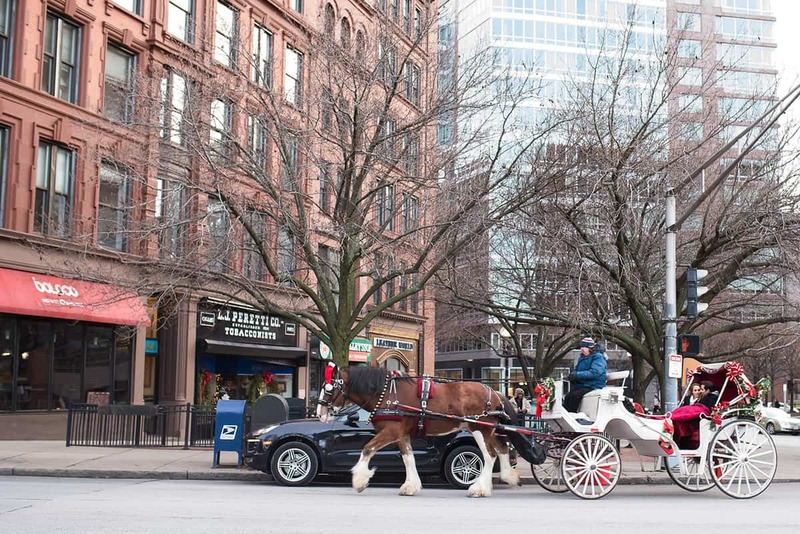 And there was a horse carriage on top of it, so what more could you ask for?